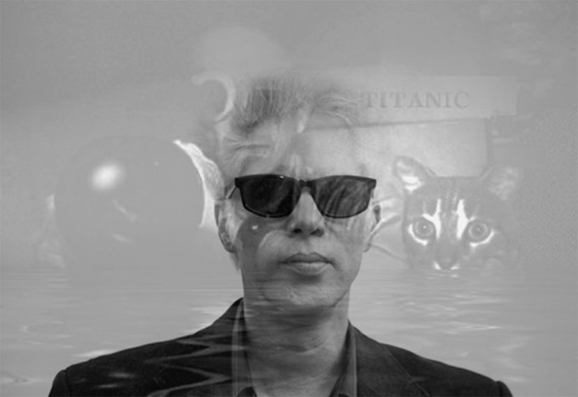 There were a lot of things that I couldn’t fit into my recent interview with Jim Jarmusch (which you can read at The Guardian). This is one of them. 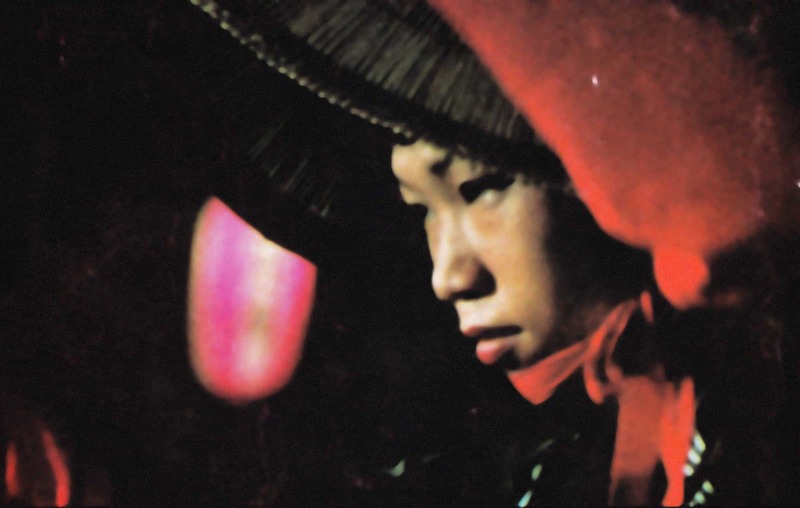 “I had a great chance to meet Chris Marker, once. I got to go outside of Paris, he was in a little editing room in it, I think? And this guy Anatole Dauman was a big producer, and he said ‘I pay for Chris to have this little editing room, would you like to go visit him, he would love it.’ And I said, ‘Yeah!’. And I went there, not with this guy, and Chris Marker was in a room about the size of this booth, and he was editing, and he was starting to work in video, early video.